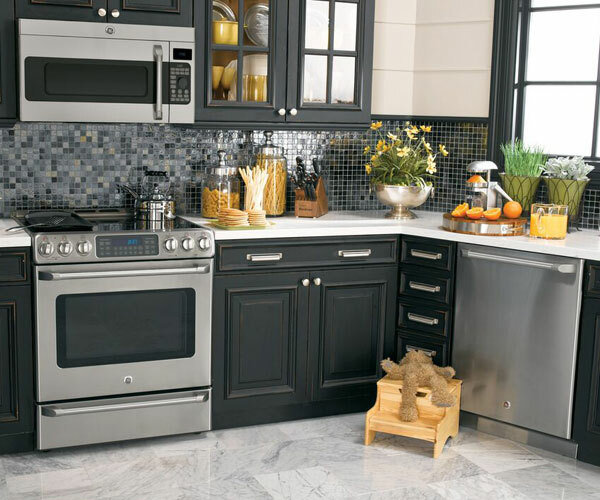 With over 15 years of experience, our salesman has the knowledge and know-how to meet all of your appliance needs. Western Forest Products is a certified General Electric dealer – we carry GE and all of its product series. We also offer various other companies for your convenience. Come check out our showroom to see all that we have to offer or contact our salesman to request a quote!